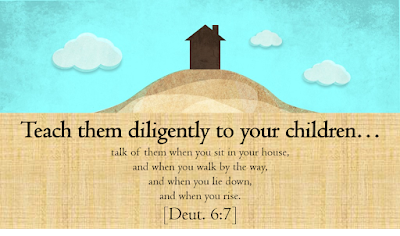 Deuteronomy 6:7 tells parents (and grandparents) that we should be diligently teaching our kids godly principles during four specific times of the day: “when you sit in your house, and when you walk by the way, and when you lie down, and when you rise.” Let’s talk about that fourth time: “When you rise”. 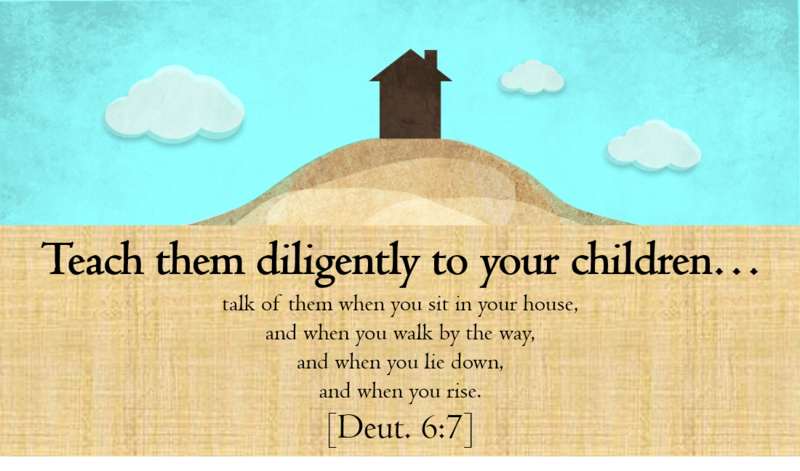 Don’t waste your mornings with your children and never miss an opportunity to instill Christian values in them! Here are some suggestions on how to not waste your mornings. Write Notes. Take a dry erase marker and write a verse on your kids’ bathroom mirror. Or write it on the cereal box. Or stick a personal note in their lunchbox. If you have teens that drive, leave a note on their car dashboard. Music. In my house, we have two things to wake us up every morning. Coffee and music. We play music during almost every waking hour of the day and especially in the morning. What you can do first thing in the morning is put on that “Mandisa Good Morning” soundtrack and get some biblical lyrics stuck in your kids’ mind before leaving home. Don’t waste your mornings. The later the day gets, the harder it becomes to be intentional to instill Christian values in your children. If you have other suggestions or routines for your mornings, please tell us in the comments section.